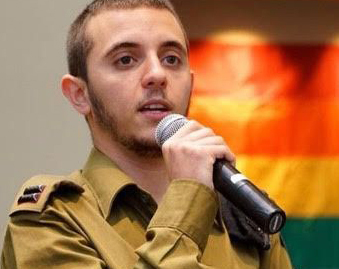 Lt. Shachar became the first enlisted Israeli solider to medically transition from female to male. 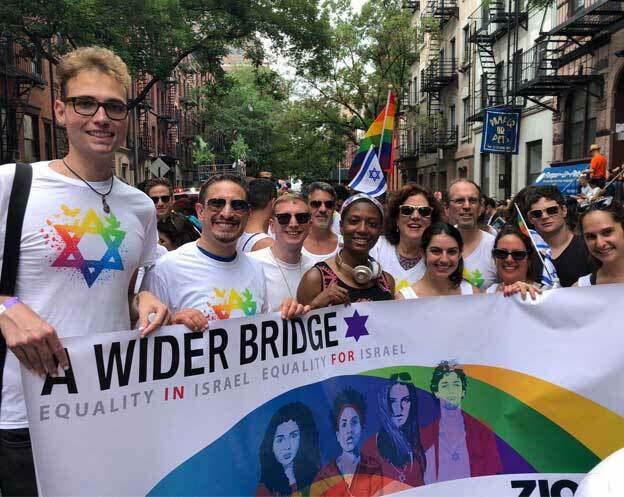 Because Israeli law requires health insurance to cover transgender medical needs, his military insurance covered the costs of his hormone therapy and surgeries. 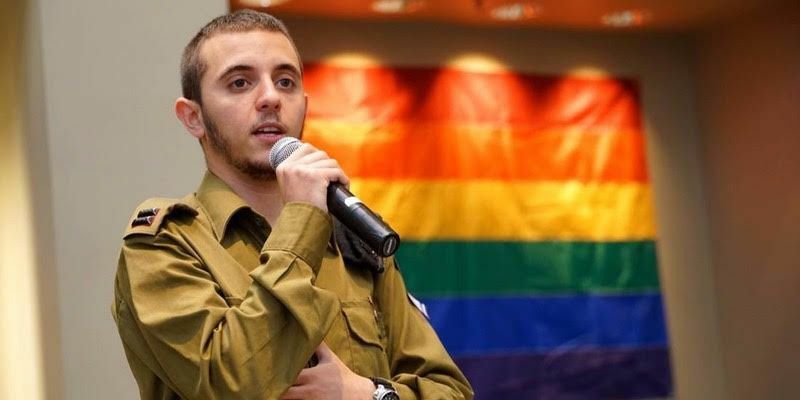 When Israel’s first out transgender soldier was making plans to enlist in the Israeli Defense Forces (IDF) — mandatory for all Israeli citizens — in 2012, all he wanted was to wear a men’s uniform. The soldier, who was assigned female at birth, asked a military psychologist for assistance. What he got instead was a “mental mark” on his record, an indication that he had a mental health issue. 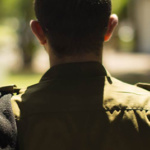 While the Israeli military had allowed gays and lesbians to serve openly since 1993, it did not have a written policy on how to deal with transgender personnel, who were “frequently discharged — voluntarily or involuntarily — under the guise of mental health issues,” according to a report from the Palm Center, a U.S.-based think tank focused on issues surrounding gender and sexuality in the armed forces. “I don’t need to explain how frustrated and even mad I was at that time, but after I cooled down I decided I’m going to prove [the psychologist] wrong. 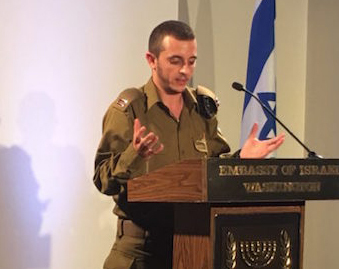 And I’m going to succeed, and I’m not going to let her or any of this nonsense affect my service,” the soldier, who asked to be identified only as Captain Shachar, told NBC Out. 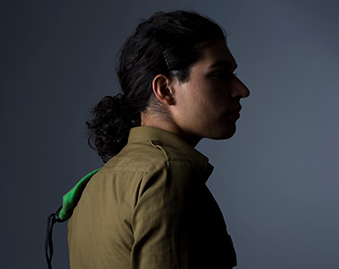 Shachar entered the military as a female. He wore the women’s uniform his first day of service. It was almost identical to the men’s, but to the soldier it was like wearing a dress. “For me it was unacceptable in any way,” the 23 year-old explained. He decided to confide in his commander for help.